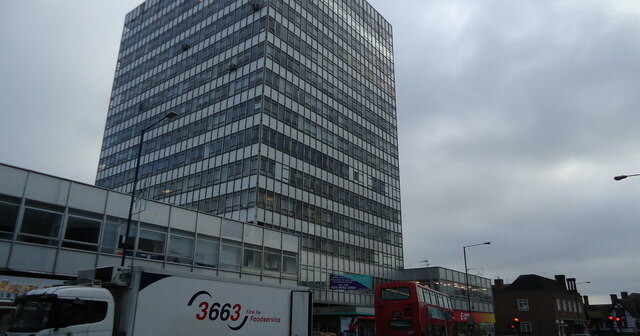 More than 100 small businesses and charities were given as little as four to six weeks’ notice to leave their premises in the 14-storey Premier House in Barnet, by developers who plan to turn it into 112 flats. 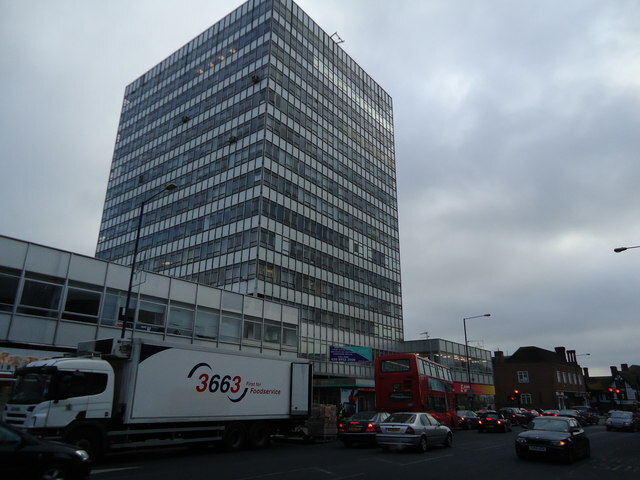 Knight House in East Barnet Road provided 23 small starter business with single room serviced offices. Usually fully occupied with a waiting list, now it is to be converted into 9 small flats under the new rules. A Barnet Council spokesman said councillors had no choice but to approve the conversion because of the new planning rules. He said the council would not have otherwise allowed the eviction of a full office block.